We want to hear your news! Stay in touch with Denver Law and update your fellow alumni. Patricia M. Jarzobski (JDâ€™89) will serve as the President of the state-wide Colorado Bar Association from July, 2016 â€“ July, 2017. Patricia will be the 5th woman in nearly 120 years to serve as President of the CBA and she will be the 1st woman in 10 years to serve as President. Patricia is a solo practitioner in Denver whose firm focuses on Plaintiffâ€™s serious personal injury and wrongful death cases. 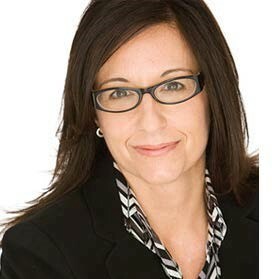 Patricia is also the 2012-2013 Past President of the Colorado Womenâ€™s Bar Association. 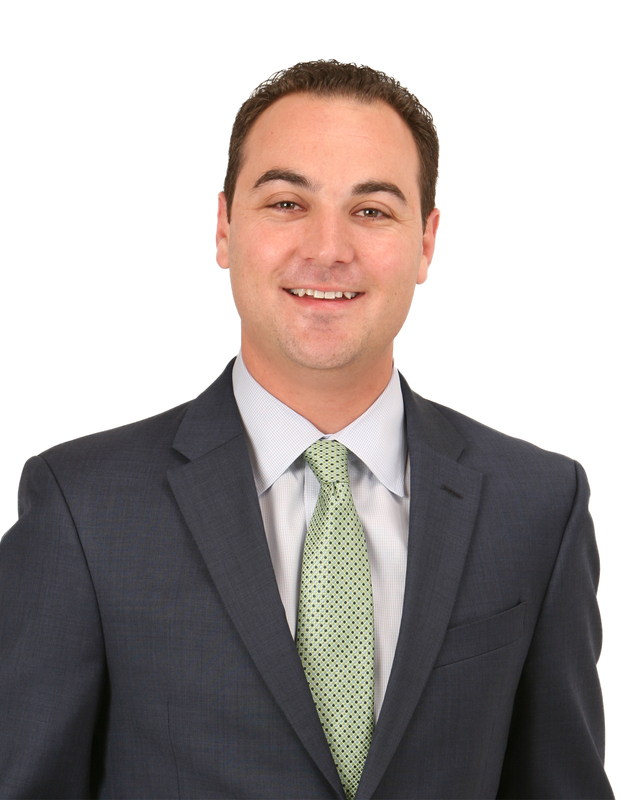 James M. Cordes has become an associate of Kaplan Law LLC where he will practice in the areas of domestic relations and appeals. Cordes is an experienced attorney who has worked in all aspects of domestic law matters, successfully trying cases throughout Colorado. He has been published in the Colorado Lawyer and recognized as Faculty at the annual Colorado Bar Association Family Law Institute. Ian London has joined Spencer Fane LLP as an associate in the firm's Denver office where he will practice with the Litigation and Dispute Resolution group. 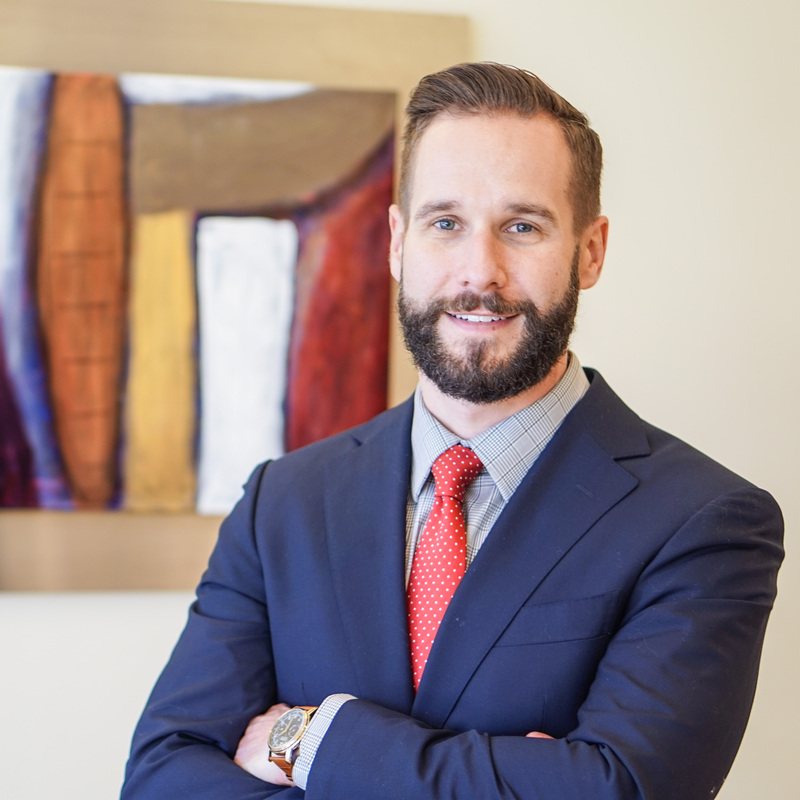 Londonâ€™s practice is primarily focused on civil litigation, but he has particular experience in professional liability matters across a wide range of industries including health care. In addition, London has extensive experience defending medical malpractice lawsuits, premises liability matters, commercial landlord-tenant disputes and construction defect claims. He has successfully handled trials in both state and federal court. Prior to Spencer Fane, London worked as an associate at a large regional firm in its Civil and Tort Litigation practice group. 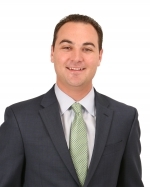 Jacob S. Allen has become an associate of Burg Simpson Eldredge Hersh & Jardine, P.C. 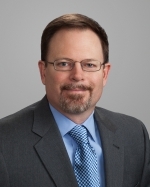 Mr. Allen's practice is centered primarily on mass tort cases and employment litigation. 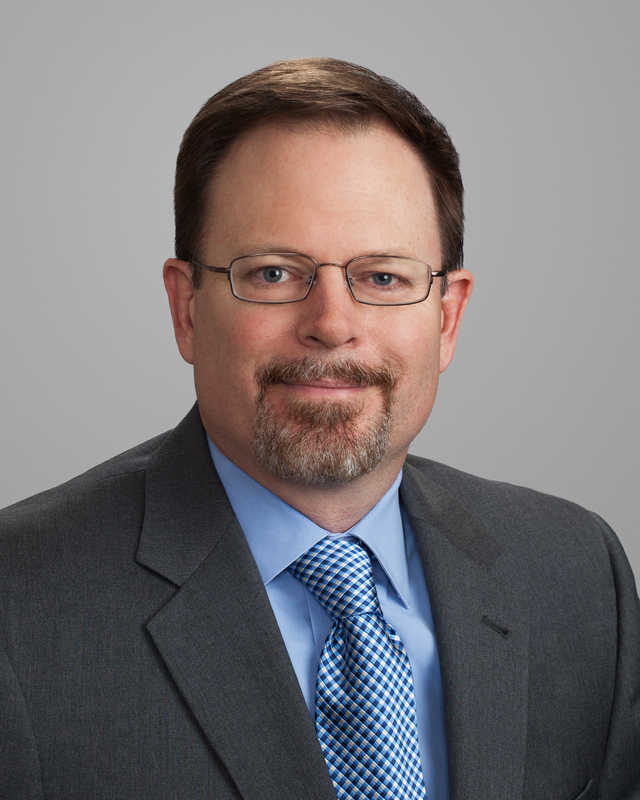 He has worked in all aspects of employment and domestic law matters throughout the greater Denver metro area. While attending the University of Denver Sturm College of Law, Mr. Allen served as the Vice President of the Employment Law Association and garnered both the John Phillip Linn Labor Law Award as well as the Scholastic Excellence Award for Highest Grade: Evidence. His commitment to the community extends beyond his education to his involvement in such charitable organizations as The Rose Community Foundation and Big Brothers Big Sisters of Colorado. 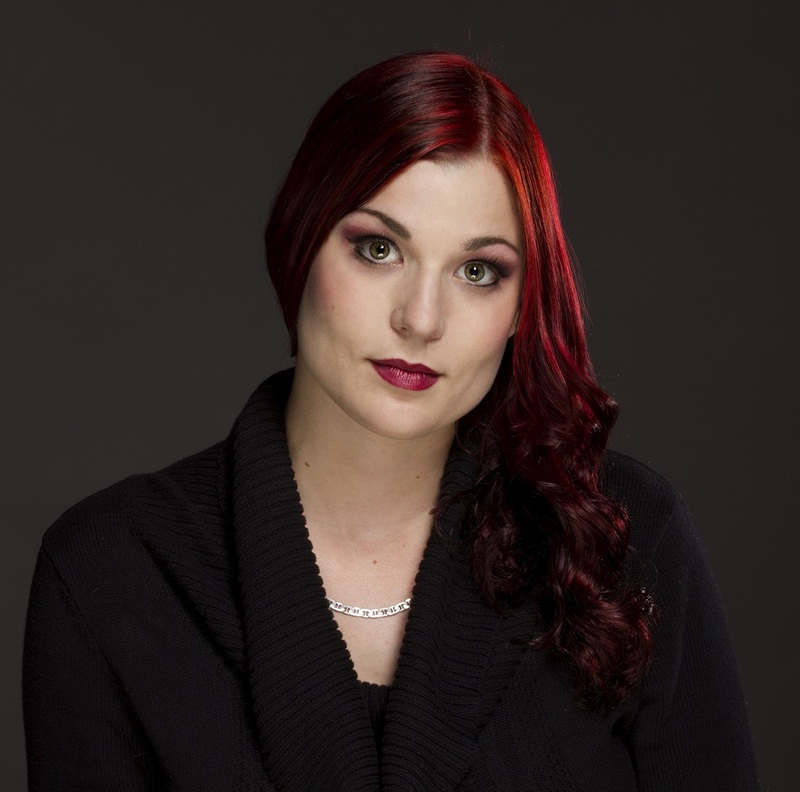 Cassandra Kirsch's publication titled "Does Punishment Fit the Crime? State Penalties and Prosecutions for Ethics Violations" was cited in the brief amici curiae for the National Governors Association before the United States Supreme Court in North Carolina State Board of Dental Examiners v. Federal Trade Commission, 135 S. Ct. 1101 (2015). The brief can be read at http://www.americanbar.org/content/dam/aba/publications/supreme_court_preview/BriefsV4/13-534_pet_amcu_nga-etal.authcheckdam.pdf.